With a team of committed and experienced Service Engineers and Technicians, we will take care of your MRO requirements. Starting from site assessment stage, our friendly engineers will be readily available to provide professional advice so as to make the job cost effective for you. Risk assessment shall be done to ensure a smooth and safe execution of the job. Upon completion of the assignment, a detailed inspection report from the component level shall be provided. 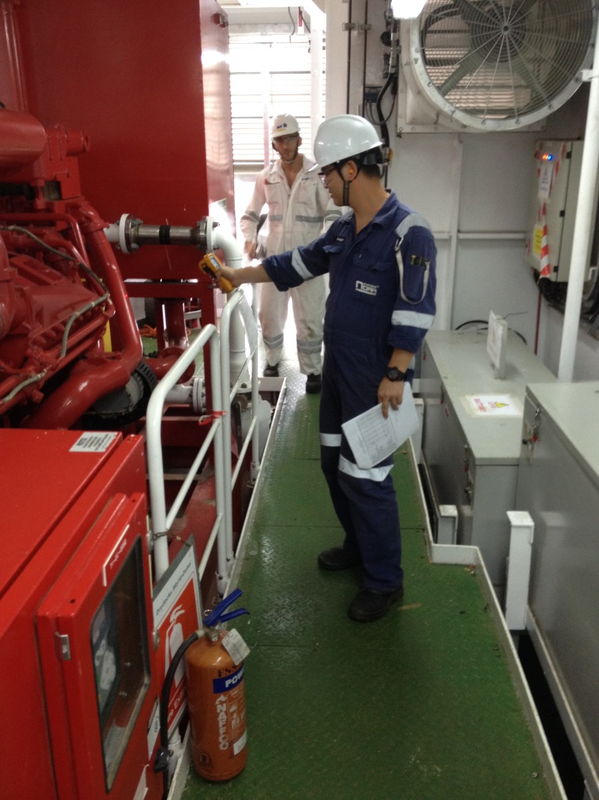 To ensure a productive and uninterrupted operation, we are able to draw up a comprehensive maintenance program to keep the system running with minimal downtime.